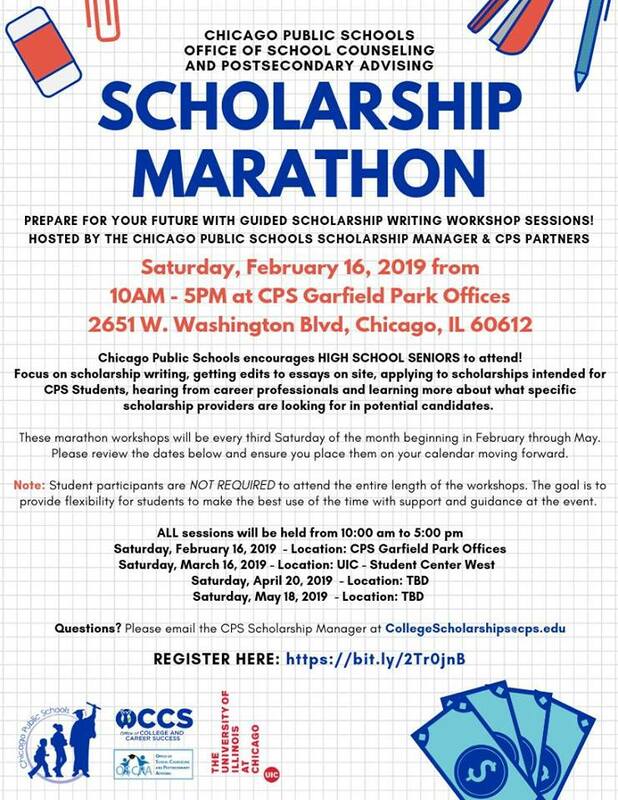 I am eager to share that the Office of School Counseling and Postsecondary Advising will begin hosting monthly Scholarship Marathon workshops throughout the city starting Saturday, February 16, 2019 at CPS Garfield Park Offices. Please note that these workshops are intended for Chicago Public Schools high school senior students only unless otherwise specified. Our locations for upcoming workshops will be determined by the end of the month and the flyer will be updated to reflect those changes. Each month we will work to have a career professional speak to students during these sessions about their pathways to success. 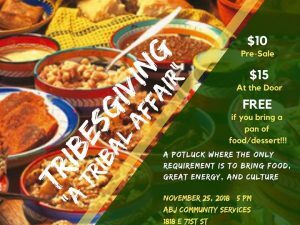 Students from all backgrounds are encouraged to attend, however students who are interested in that specific pathway are highly encouraged to attend to learn more! This month we are welcoming Dr. Erin L.D. Sibley who is an Engineer at the Mott MacDonald Chicago Office. She will be at the workshop all day and she’s looking forward to meeting with students who are looking to become engineers!